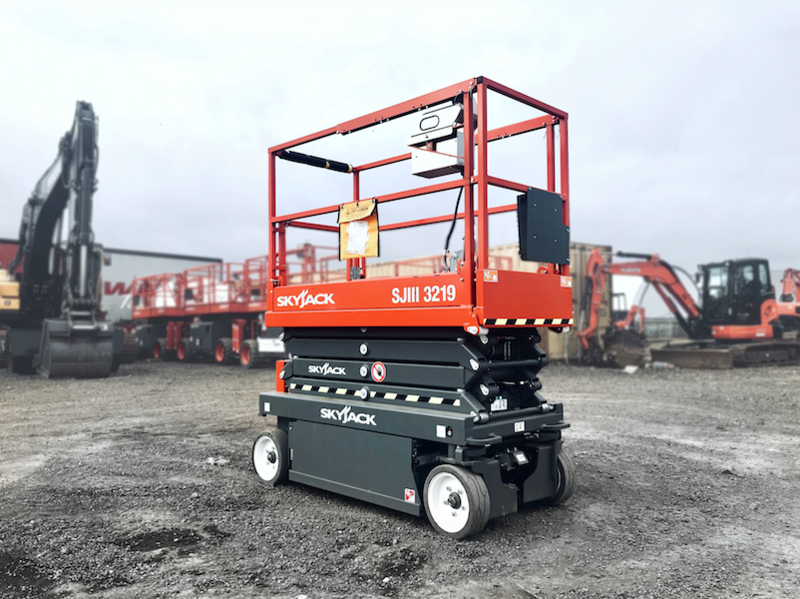 The SkyJack 3219 scissor lift combines reliability with ease of use. These scissor lifts are popular for indoor applications. They have a 5.79m platform height and a 7.62m working height. 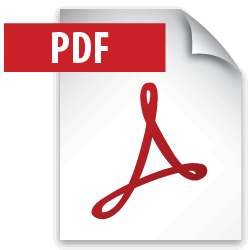 They are used extensively in warehousing, electrical installation, shop fixing and maintenance industries. The Skyjack 3219 provides excellent narrow access ability and is emission free as it is battery powered.